Sports Engine Instructions Coaches, start here! 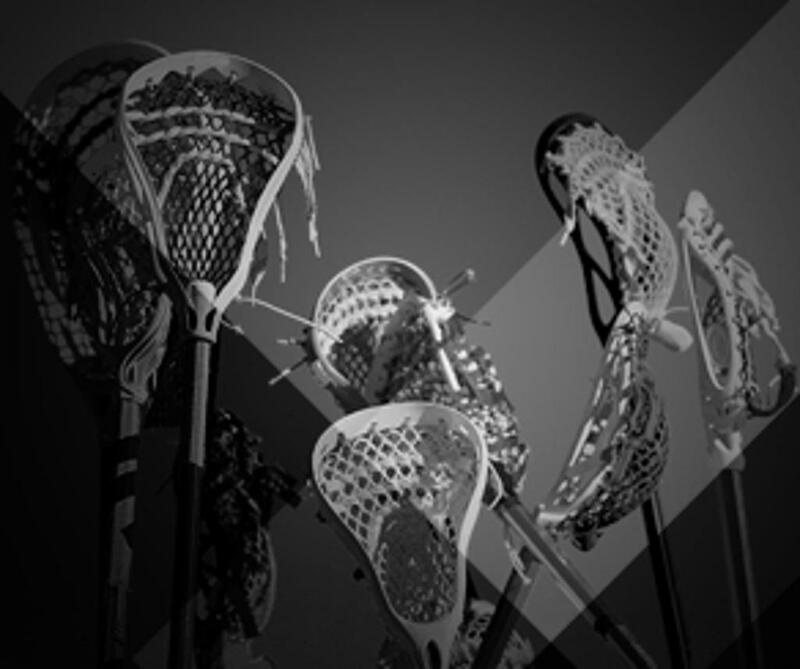 The Ohio High School Lacrosse Coaches Association (OHSLCA) represents Boy’s High School Lacrosse Coaches in Ohio. 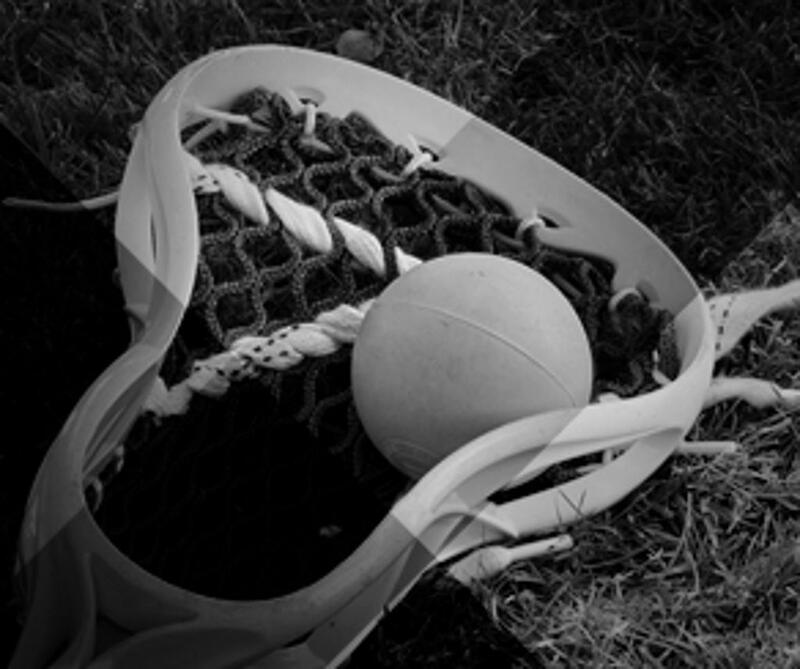 As a state-wide entity, we interface with the Ohio High School Athletic Association (OHSAA) on how best to govern the sport of lacrosse in a quality way. 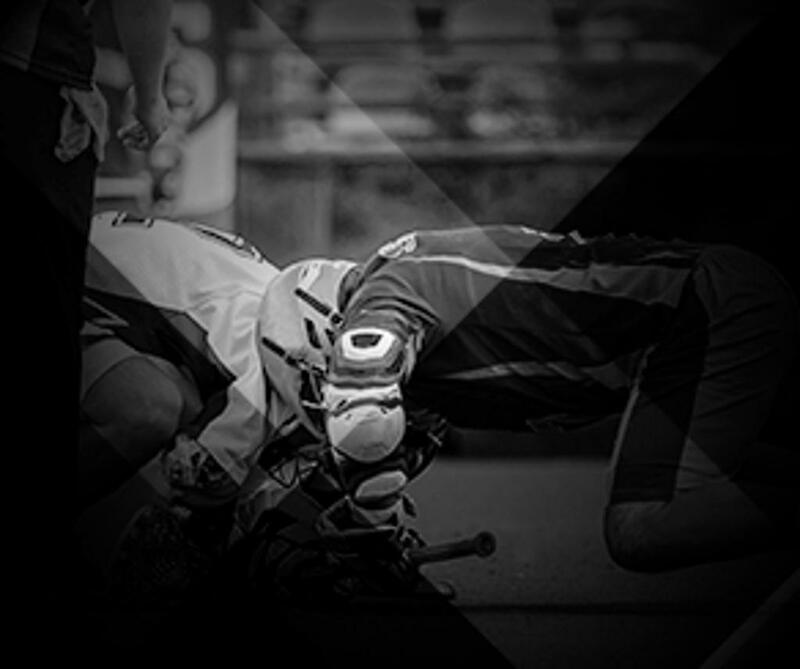 This website will become the single source of Boy’s High School Lacrosse information for the State of Ohio and will enable coaches to quickly get access to important information about our sport. We look forward to serving you and wish you great success in your upcoming season. ©2019 Ohio High School Lacrosse Coaches Association(OHSLCA) / SportsEngine. All Rights Reserved.